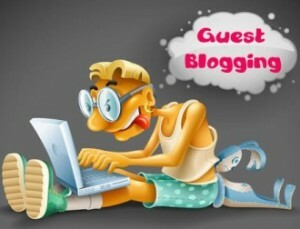 You cannot do guest blogging effectively and strategically without a clever plan. 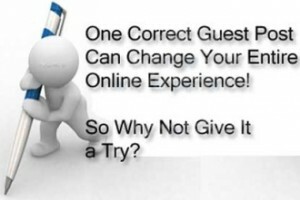 Many guest bloggers are making the mistake to just aimlessly going on with their guest blogging activities without working out a clear guest blogging strategy before they start. The following info graphic shows the 17 most common guest pitching mistakes.